Back in 2011, Brian Hoyer and Ryan Mallett served as Tom Brady&apos;s backups on the Patriots. 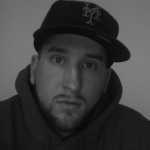 Today, Hoyer is the starting quarterback for the Browns. And after sitting on the Houston bench for the first half of the season, Mallett is going to get his first NFL start ever on Sunday when he lines up under center for the Texans. 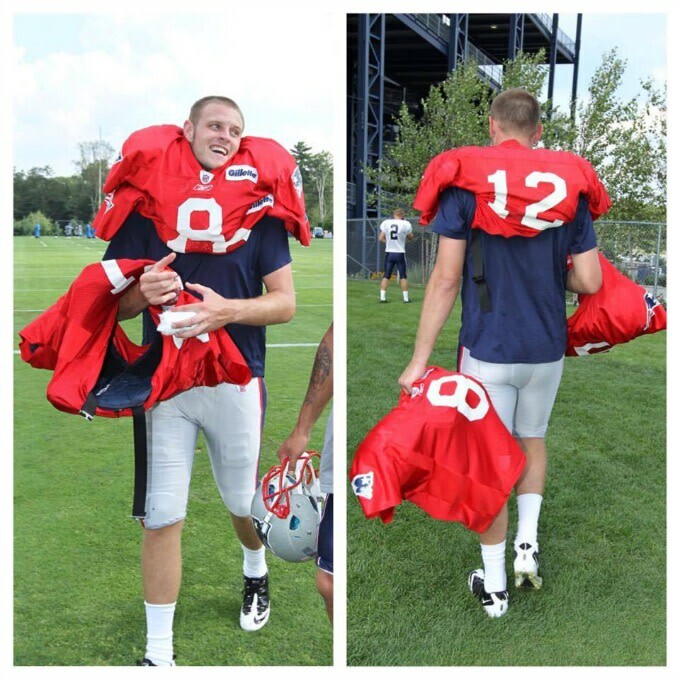 "#tbt to Ryan Mallett carrying Brian Hoyer&apos;s and my pads after practice his rookie season," Brady wrote. "Times have changed! Good luck this weekend, guys! #muchdeserved"
Well played, Tom. Score another win for your Facebook page.